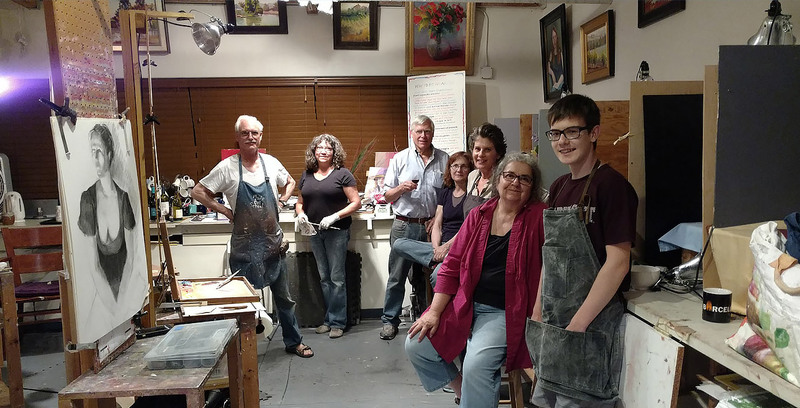 Teaching from life in the colorist tradition. 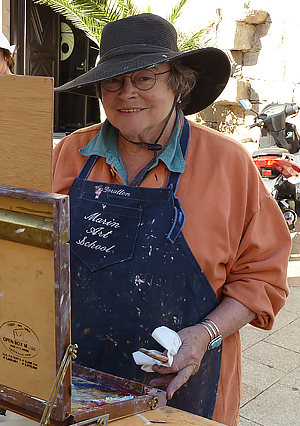 Marin Art School takes you out into the field around Marin and beyond! 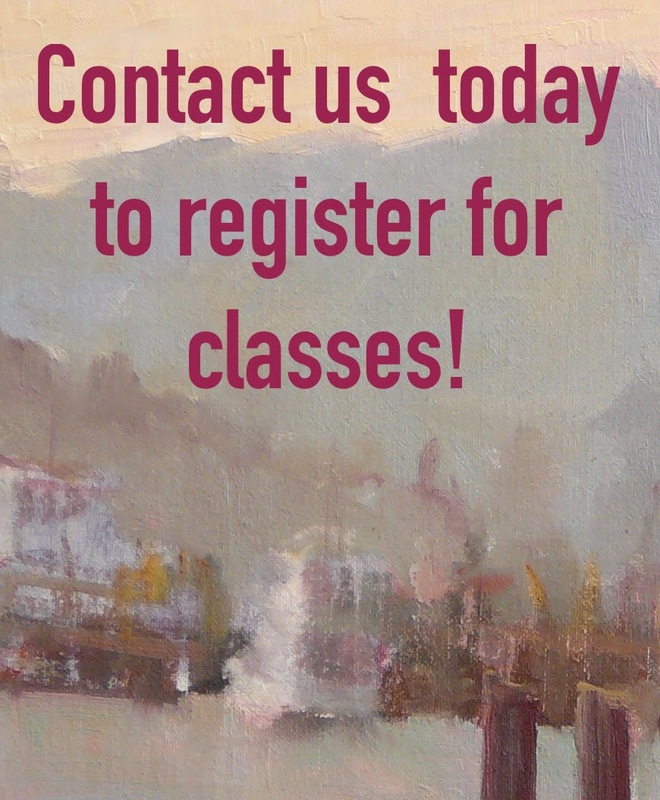 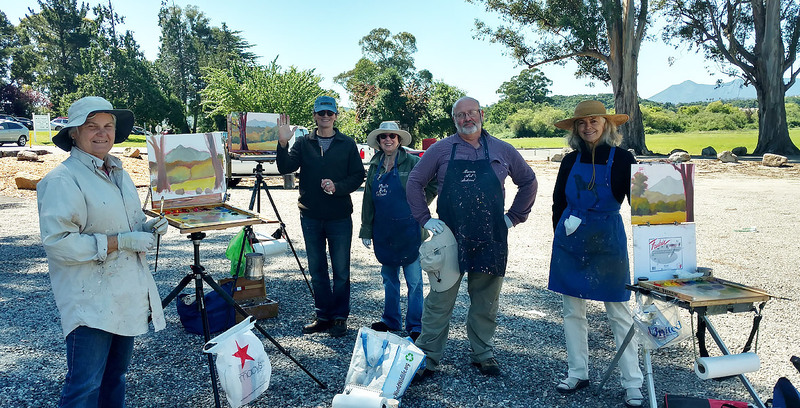 Drawing, Painting, Landscape, Anatomy of the Figure, and all day plein air workshops are just some of the classes at Marin Art School. 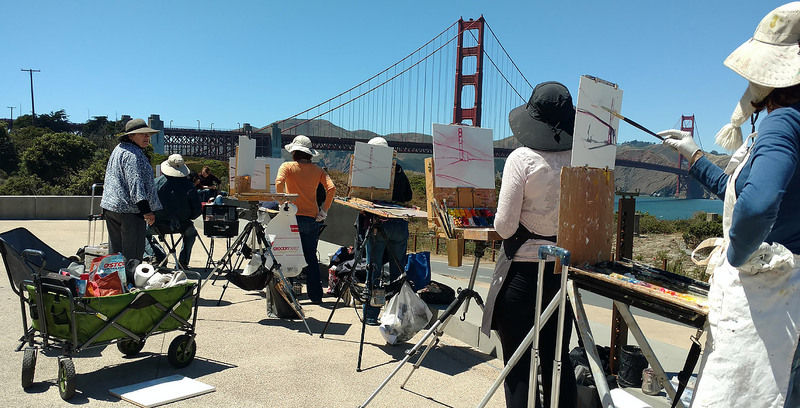 Marin Art School teaches drawing and painting in the colorist tradition at our Novato studio and also plein air in surrounding Marin county and beyond.